In many ways, leads have become the bread and butter for any business and there are various ways to convert a customer into a potential lead. Whether it is through word-of-mouth, social media, referral etc. 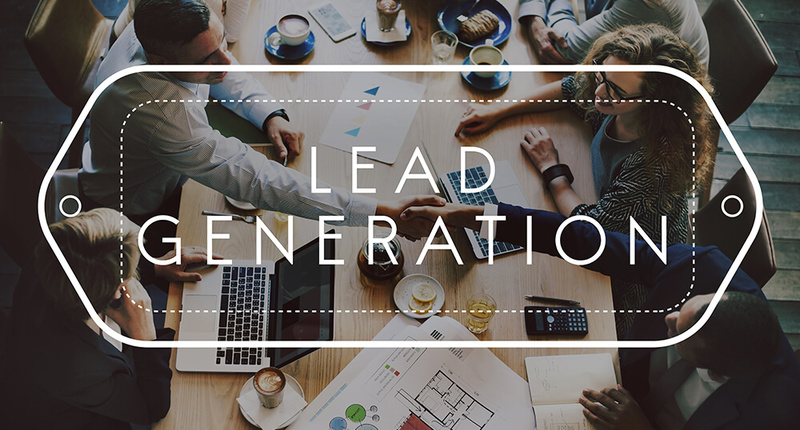 Whatever may be the reason it is important that lead generation is introduced and imbibed in your Inbound Marketing efforts. When we use the word “lead,” it means an individual or organization with an interest in your company's product or service in some way, shape, or form. 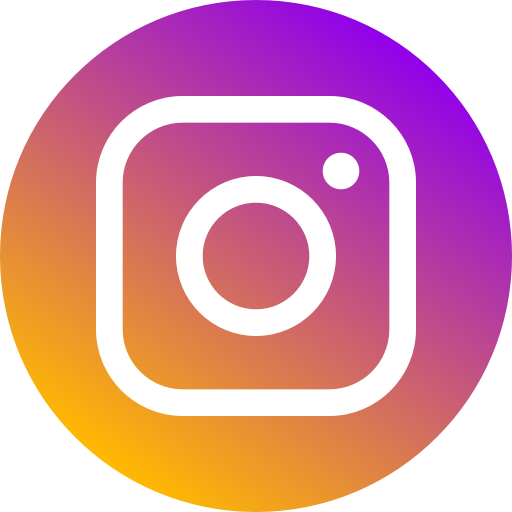 This interest is shown by downloading an offer, filling out a form, or requesting more information about your product or service. The whole goal of Inbound Marketing is to attract visitors to your website and turn them into leads. 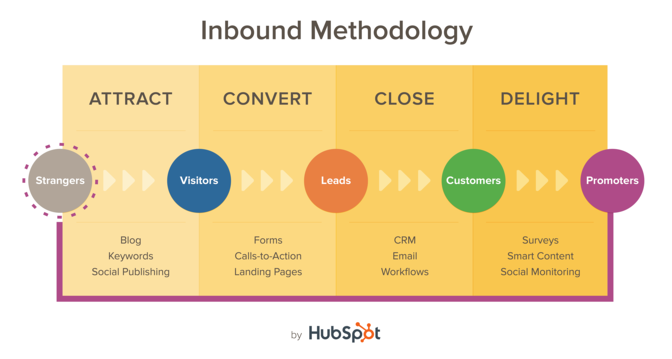 HubSpot defines the process of Inbound Marketing in this way: Attract, Convert, Close, Delight. In today’s age and the world, the most important thing is “timing” to generate and manage leads. That’s where Seagull can help you with as it is important to understand that some leads will require significant time to nurture, and this also depends on the industry and the niche you’re serving based on the persona, the engagement, and their velocity i.e recency of engagement, volume and timing of events indicating an imminent intent to buy. Once this is taken care of, leads have to be transferred and assigned to the sales team which help them reach segmented thresholds and/or trigger specific behaviours, such as requesting a free trial or demonstration. Finally, our team at Seagull will evaluate the lead generation process for you, as that has to be a constant analysis procedure. Because we need to understand that none of this works, let alone improves, without closely monitoring the performance of every aspect of your lead generation and lead management process. We understand you might feel that everything can be worked on internally but sometimes consulting with an agency that specializes in such scenarios helps the business achieve its full potential. And asking for help/guidance is the first step to achieve that goal. At Seagull Advertising, being the only HubSpot certified Silver partnered creative agency in Pune we create a helpful offer to walk you through the different components of generating leads as we know how important it is for companies to pay attention to each of these steps, especially in the early planning stages, and devote the right resources and budget, tend to perform better than the competition. 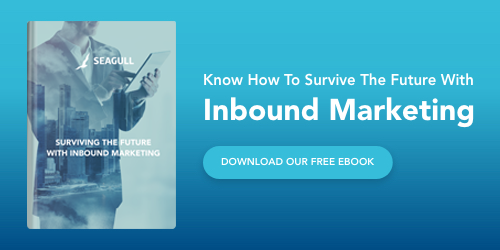 To have a better picture of how Seagull can help you achieve your goals through inbound marketing we have designed an eBook “Surviving the Future with Inbound Marketing” to answer all your queries. To download it, click the image below! Let us help you take your company to the next level using creative marketing technology!